Meet Aurora. 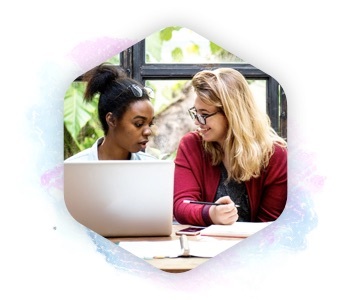 The next generation platform for early career women that inspires and enables talent to thrive in your organization. 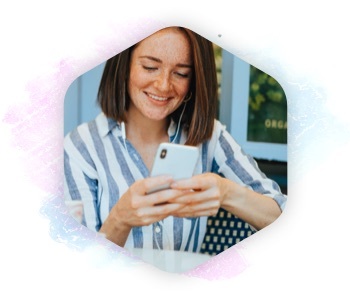 Aurora, the first digital platform of its kind, is designed to inspire, empower and enable women to achieve that potential. For the digital native, learning, community & growth are always just a click or tap away. Community goes hand-in-hand with groups of peers & expert guides navigating work together. 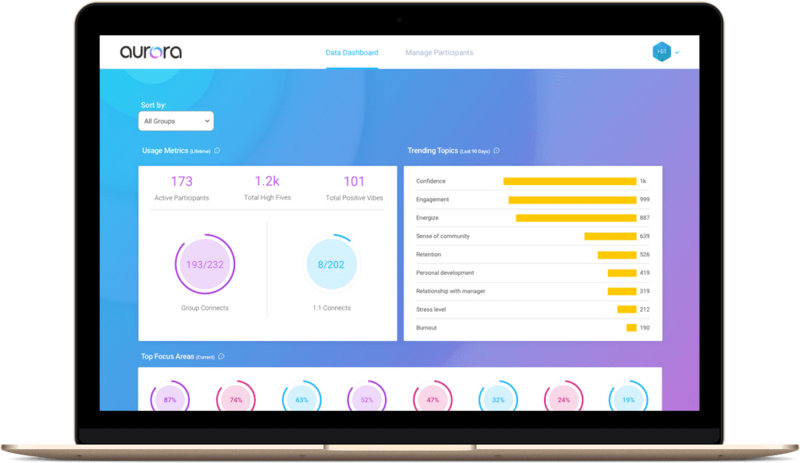 Aurora’s HR Dashboard delivers powerful, incisive data so you can measure impact. We are committed to building the next generation of women leaders. Key to supporting this talent is gathering feedback to surface clear, actionable insights that can improve job satisfaction and retention. We measure behavioral impact, organizational health and top focus areas for women - all aggregated and anonymous and accessible in a quick click. Apply to be a Guide. Years of experience. Specialized expertise. Real world wisdom. Sound like you? 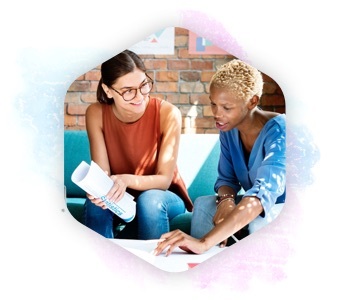 Discover how Aurora can help inspire, empower, and enable early career women in your organization to thrive and grow.